FreeData Science environment in the cloud. Access a complete Data Science environment in just a matter of seconds. 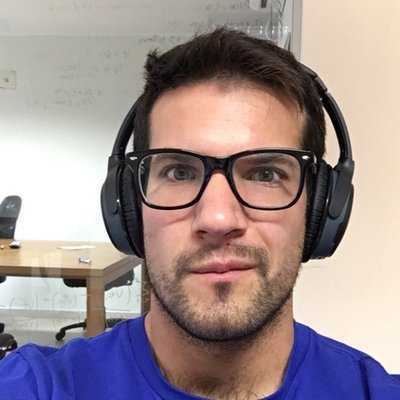 Integrations with Jupyter Lab for Python, R, Julia. Focus on your business and stop worrying about infrastructure. Try demo nowForever free. No credit card required. How many Twitter followers do you share with your friends? Python & Flask recipe. 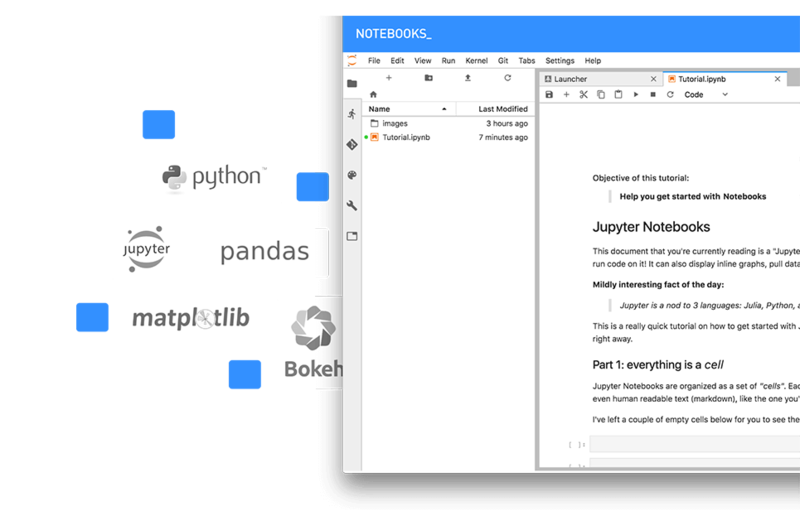 Access Jupyter Notebooks from a cloud based environment, without the need of installing anything locally. 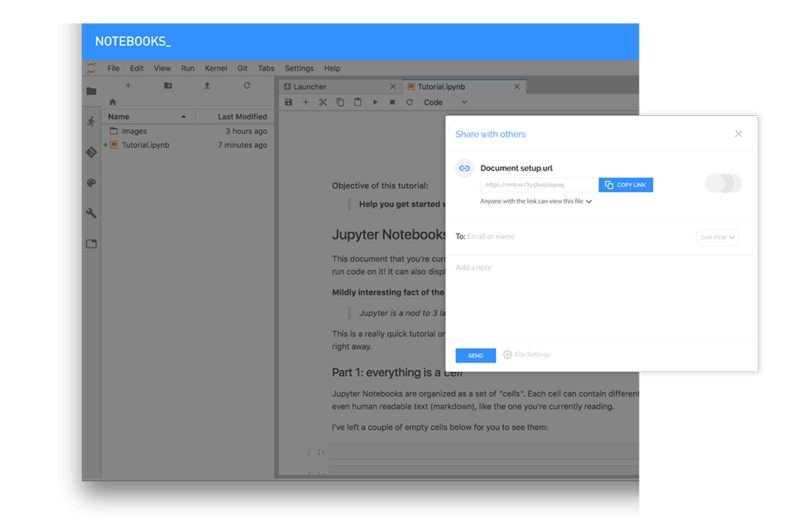 Access your work and study notebooks from any location or device. 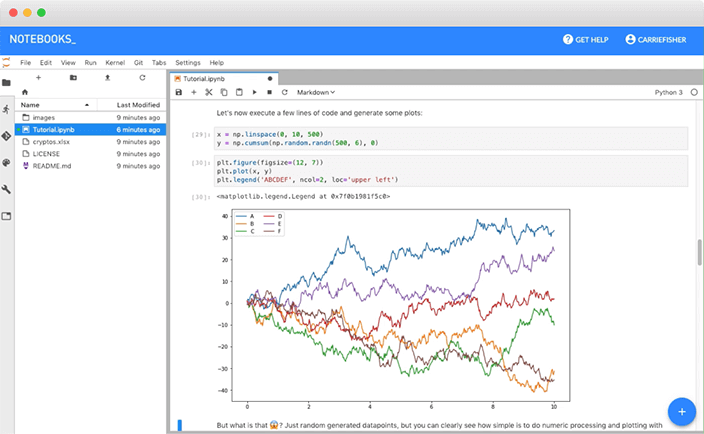 Use notebooks for Data Science, Machine Learning, Financial and Time Series Analysis or even Web Development. From Pandas and Keras to Django, everything is already installed. Anything missing? No problem, you have full permissions on your workspaces to install anything else you need. 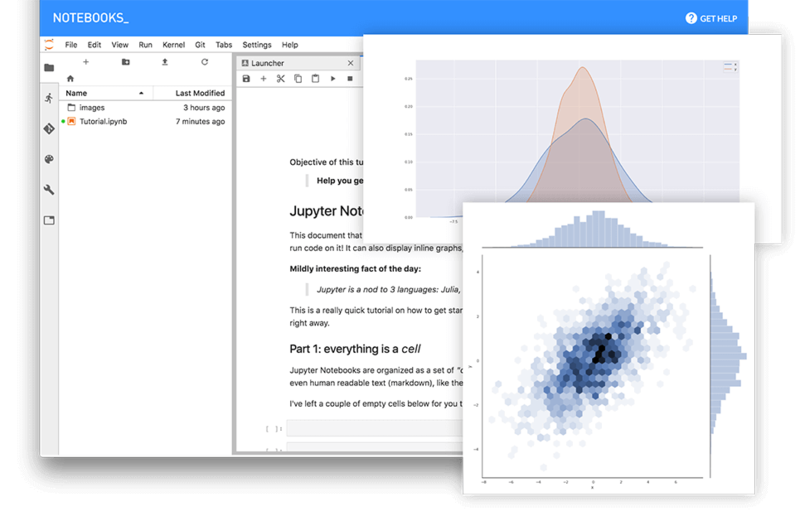 Collaborate with your teammates and coworkers in your notebooks, share your results reports and code. 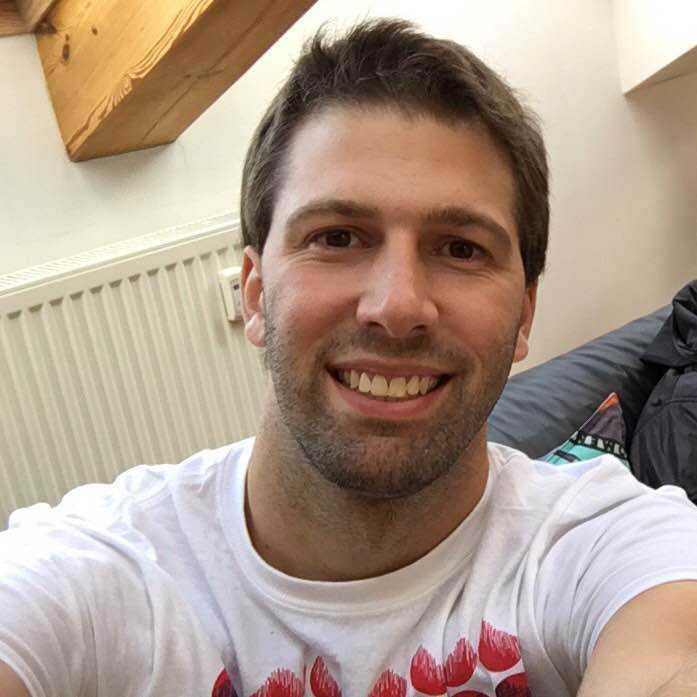 Access a unique per-team library of datasets and pre-created algorithms. Create collections of Datasets to access from anywhere and include them in your analysis with just one click. Keep different versions of your data synched and access historic changes without an issue.